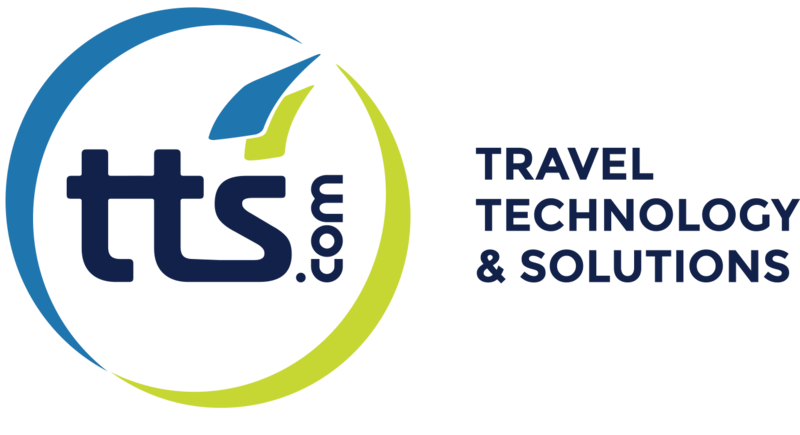 The login is required to access the Terminal, Pkeys and Settings. You can’t be logged in several devices at the same time. 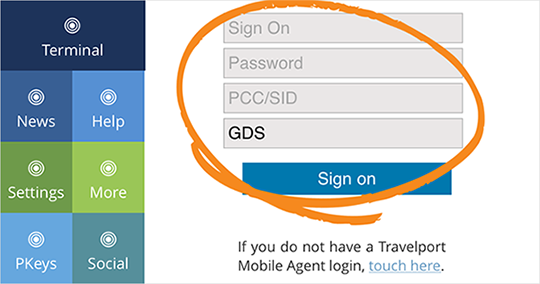 If you are logged in in one device and try to log in another device without signing off the previous device, the first session will be terminated. 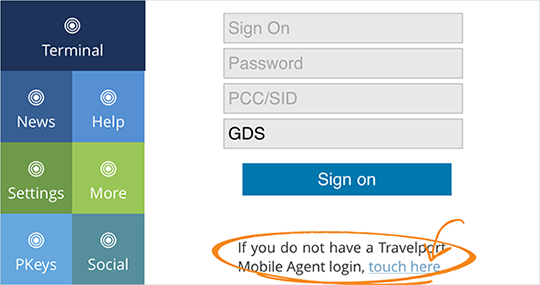 If you haven't yet requested the access to Travelport Mobile Agent, click “touch here” in the area highlighted below and follow the instructions.